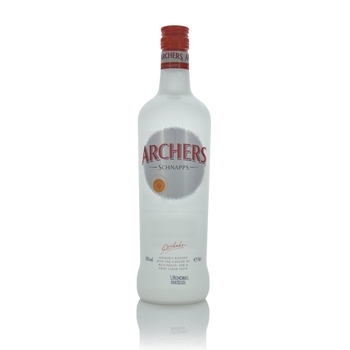 Archers Schnapps is premium, international, contemporary Fruit schnapps. It combines the taste of peaches and is packaged in an elegant white frosted bottle. Delicious if you want to quench a thirst on a hot summer night.